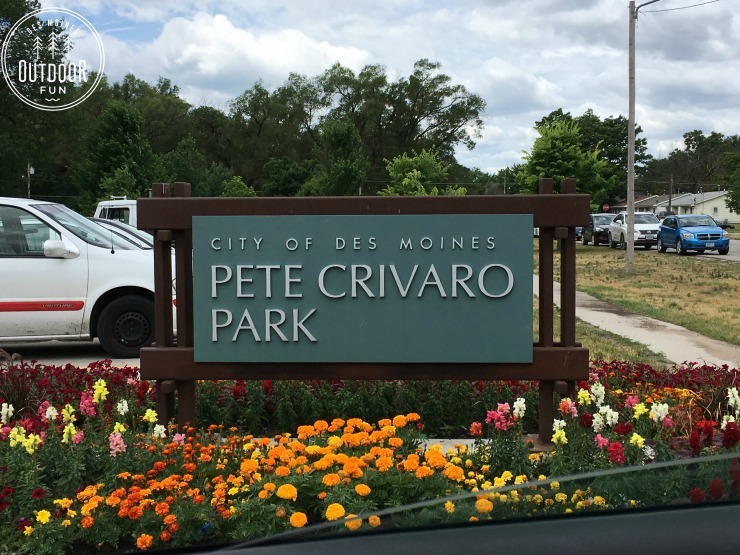 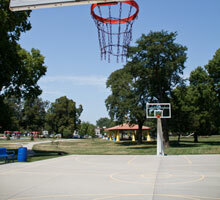 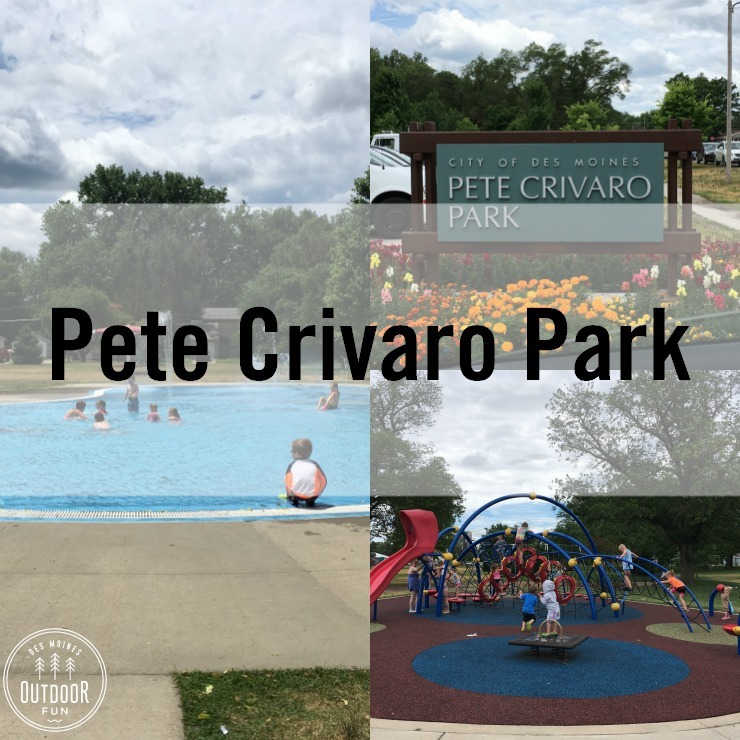 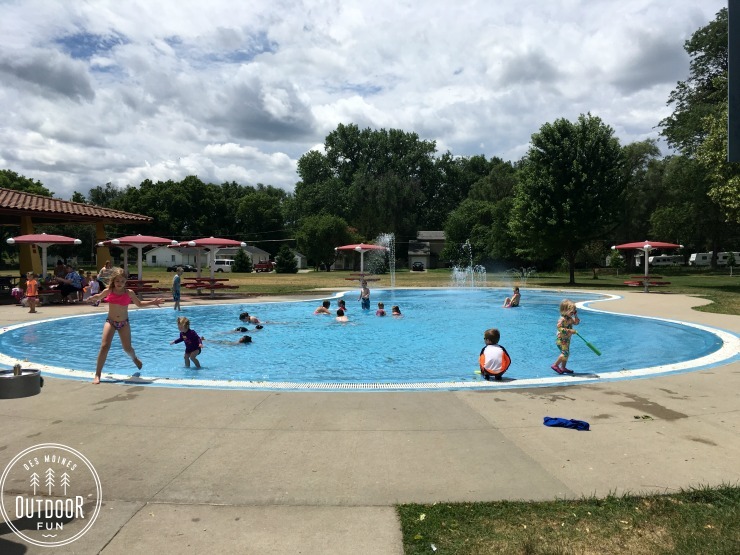 Pete Crivaro Park and Wading Pool is a busy park, with lots to do. 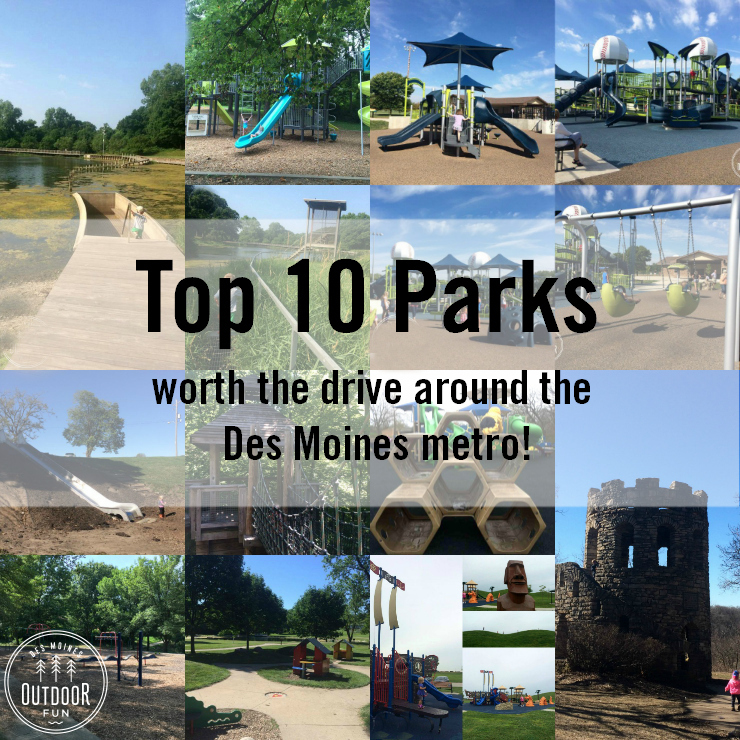 It has a view of the Iowa State Capitol, as well! 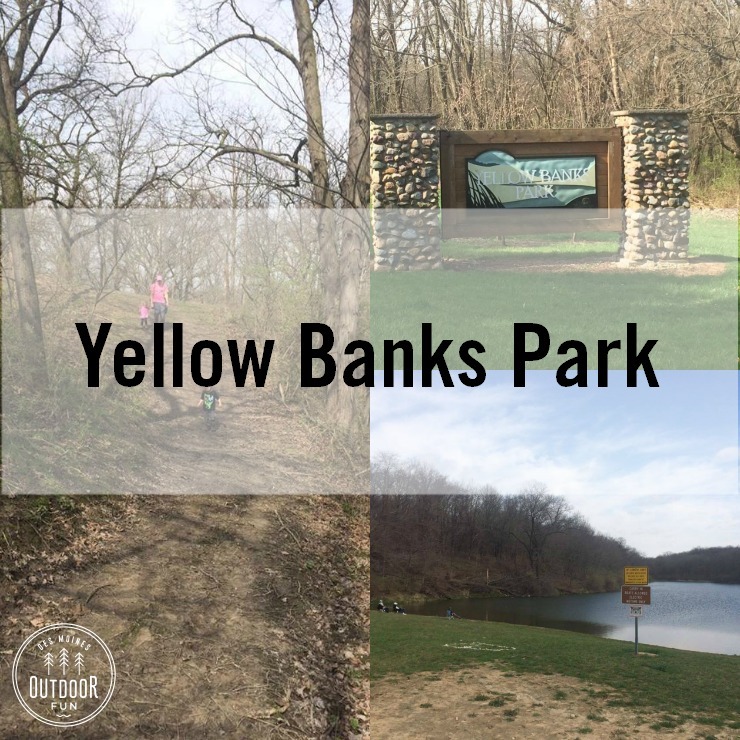 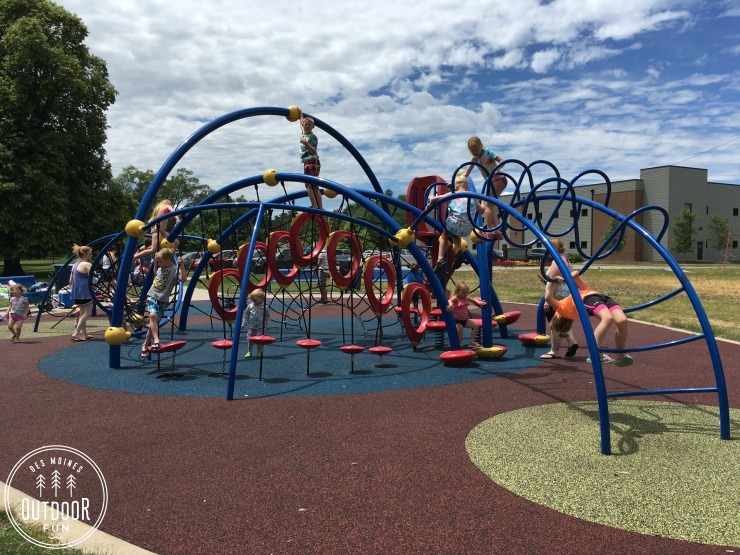 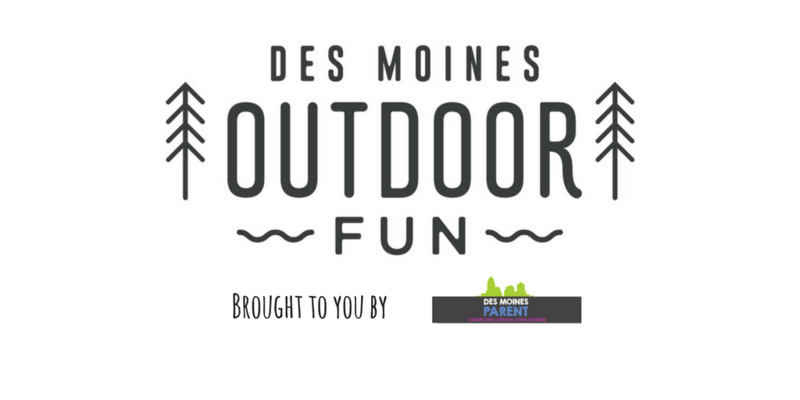 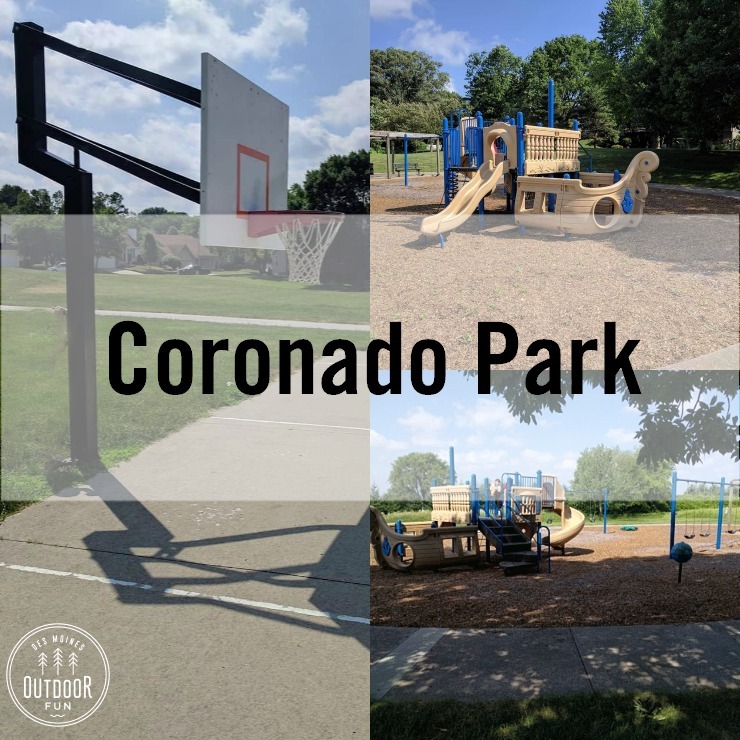 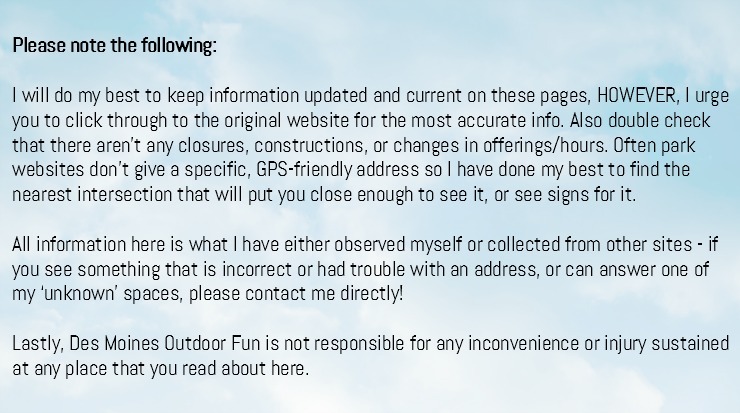 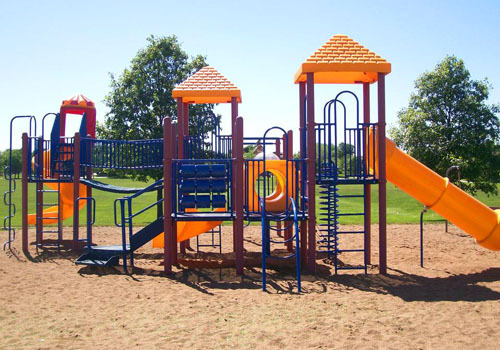 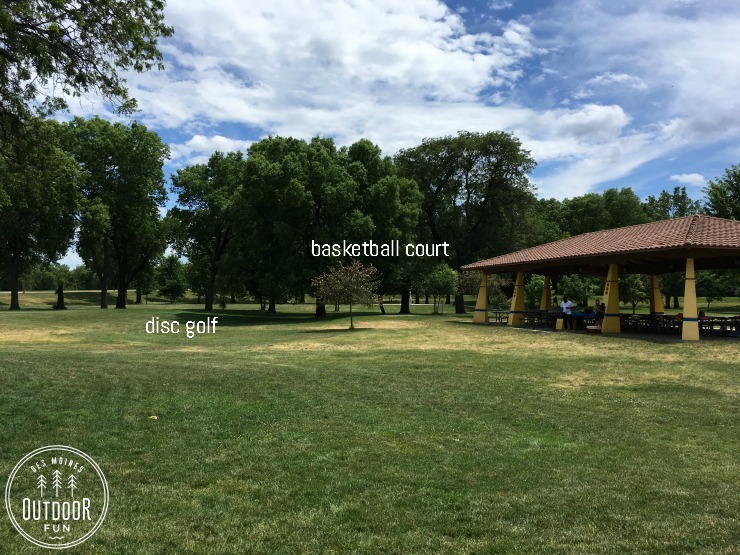 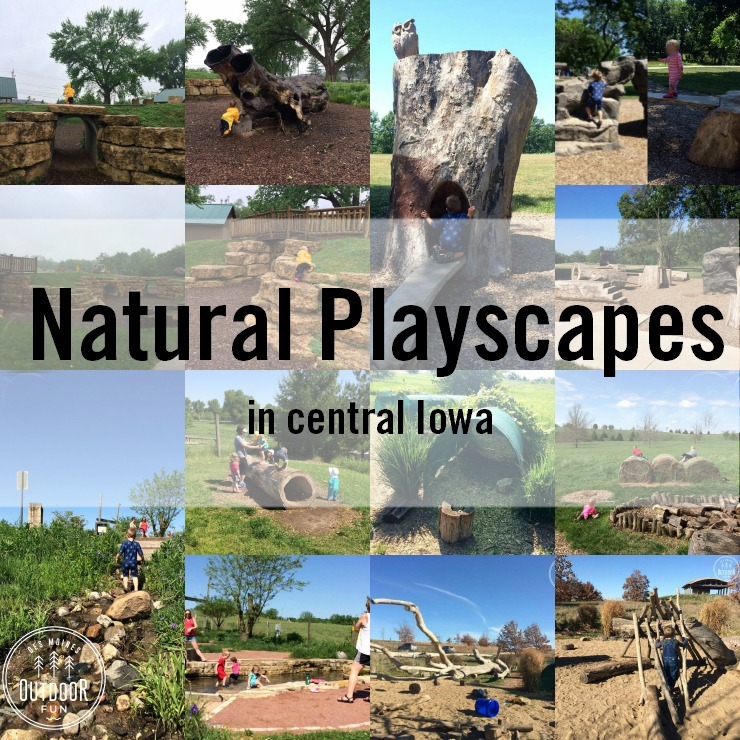 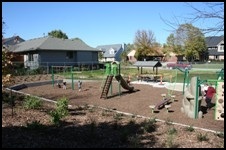 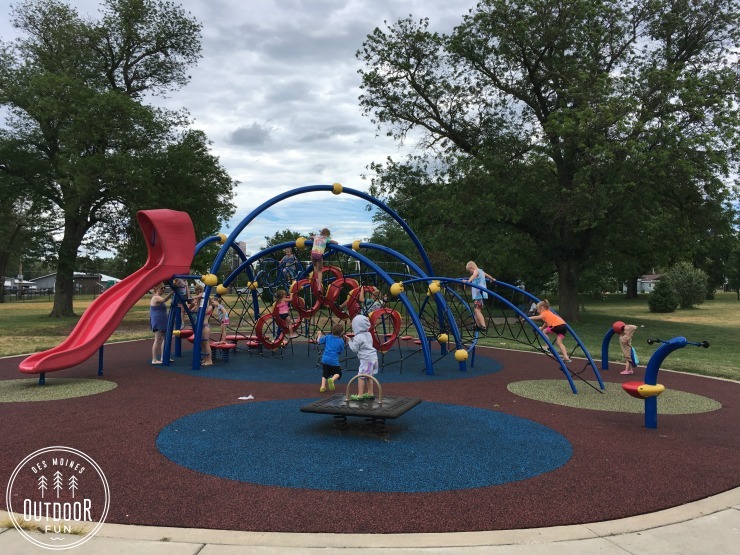 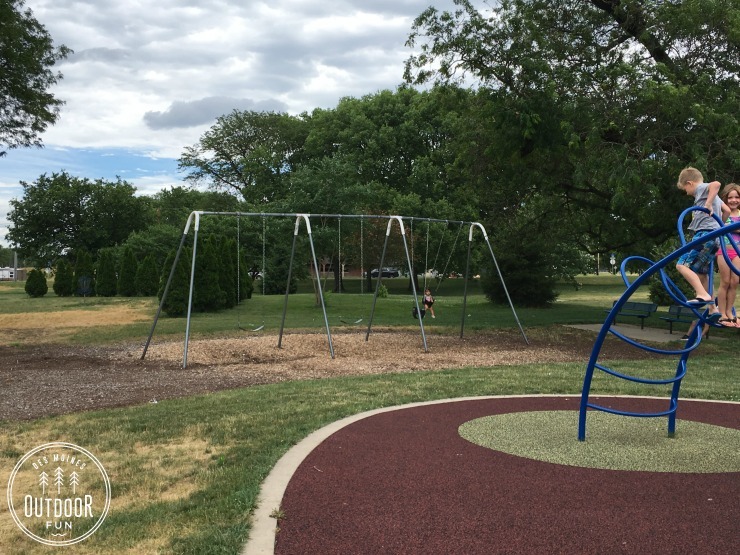 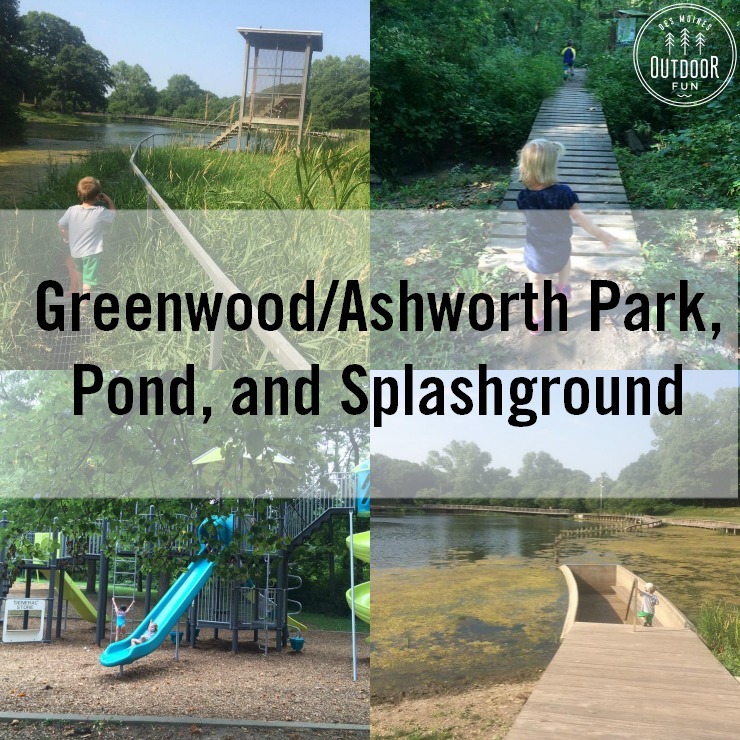 There is a rubber footing playground with climbing web, wading pool with splash elements, disc golf course, basketball court, and lots of shaded shelters.